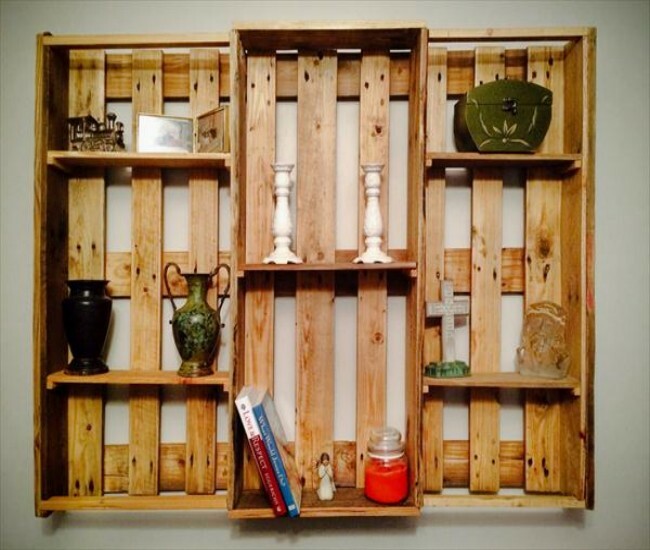 Recycled and remolded pallets wood is one of emerging stuffs to make from fine and attractive pieces of furniture to small household articles of ordinary and common use in our day to day life. 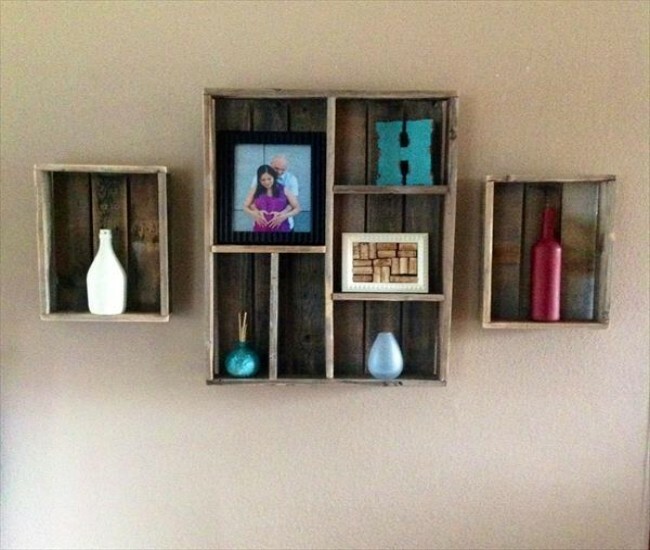 Pallets wood is been used to make almost all sorts of items related to personal and professional life. 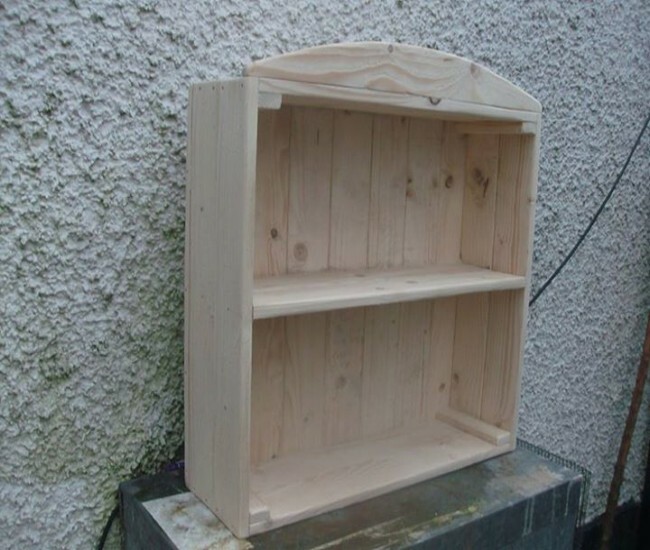 It has been used in wooden construction work for homes, offices, restaurants, outdoor areas etc. 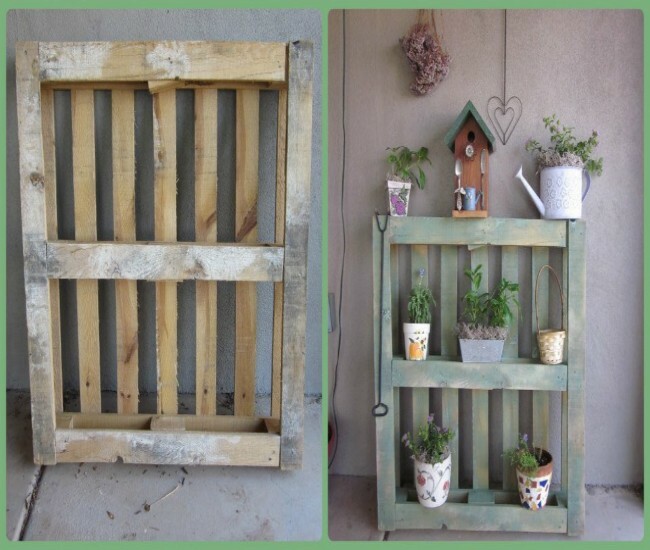 Pallets wood can be said very special stuff when you have to create anything wooden in outdoor areas. 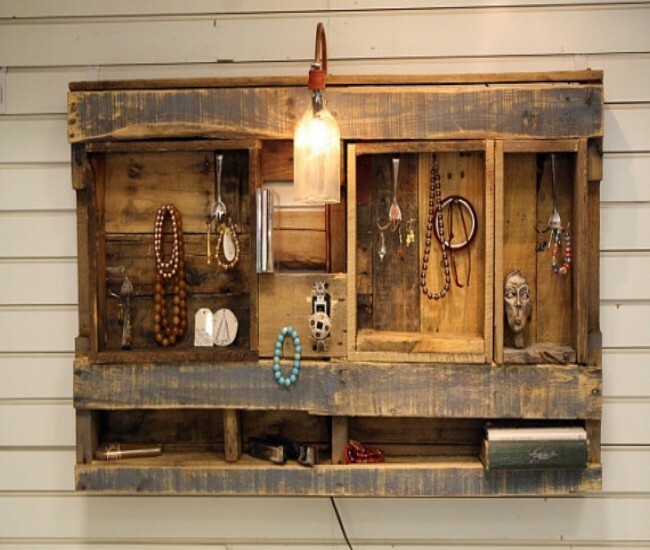 However, lots of small items for homes are being constructed with pallets wood as storage shelf units. 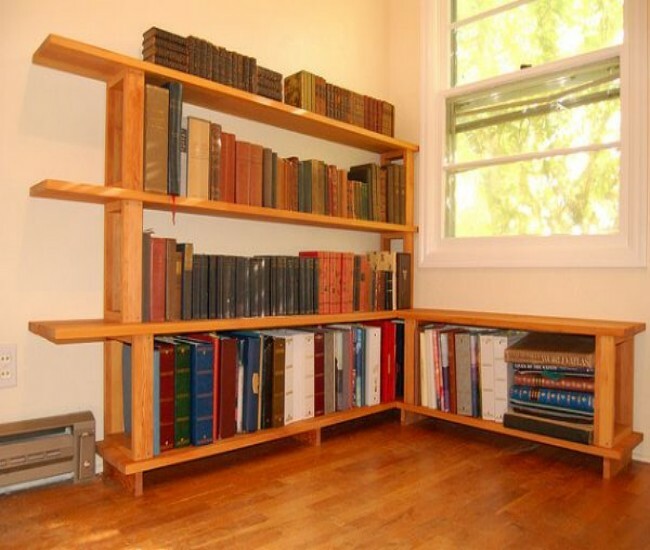 The word units may confuse you; it is such a piece of pallets crafting and construction in which you can construct several of storage spaces at one place or creation. 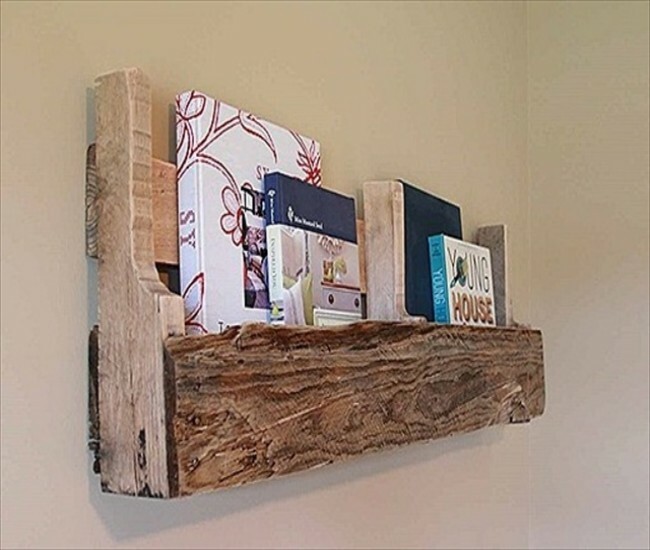 As you can see in the picture shown here, a nice looking shelf unit has been constructed using pallets wood and you can see how much it looks attractive and useful. 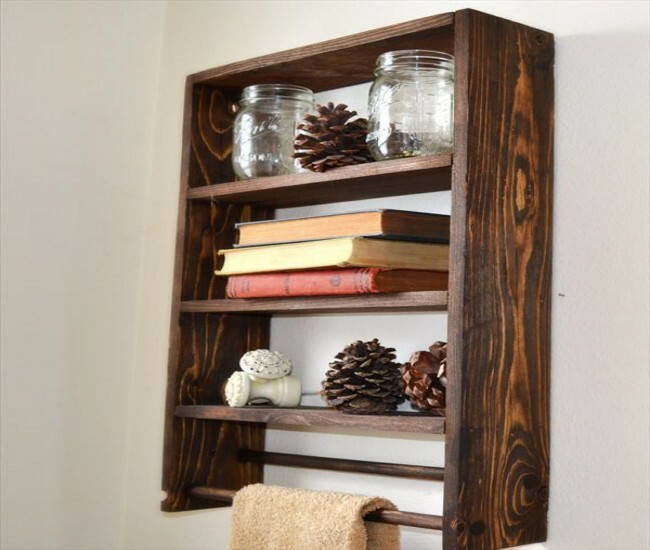 You can use pallets made shelf units for several of purposes like storage of books, toys, placing decoration pieces, plants, utensils in the kitchen and many more. 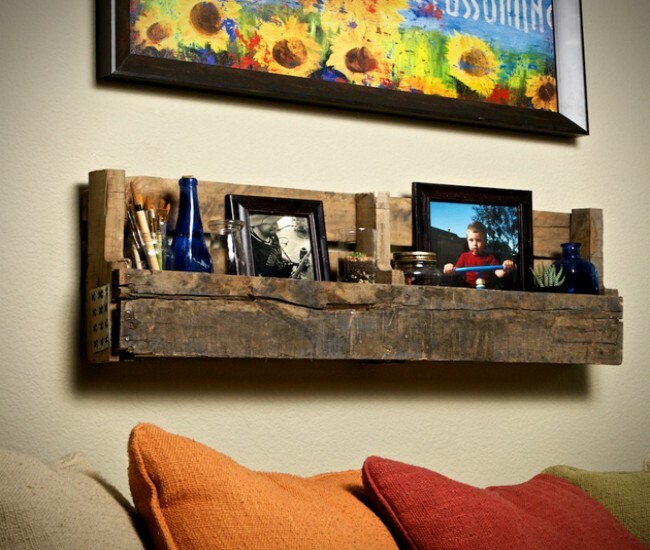 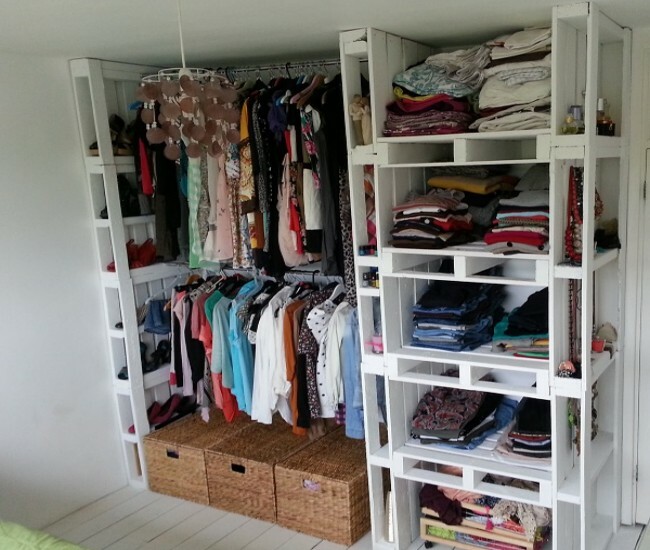 However, you can select any of good designs and styles to make pallets shelf units.